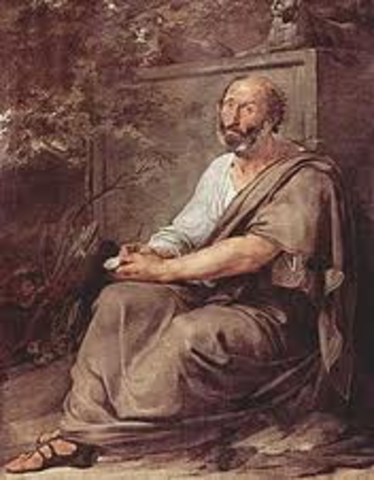 Aristotle had believed thet everything is made of four things such as: fire, earth, water, and air. These were also called four elements. 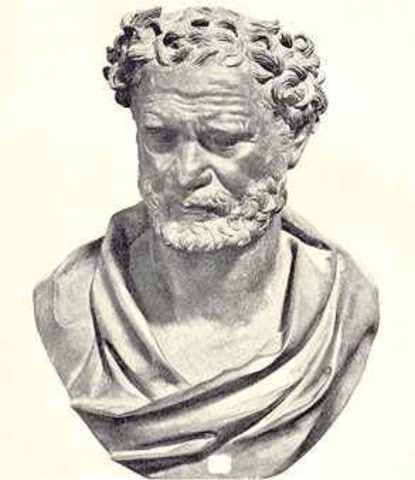 Democritus was a famous greek philosipher and scientist. He believed that all matter cis made up of extremely small particles. he called these things Atoms. 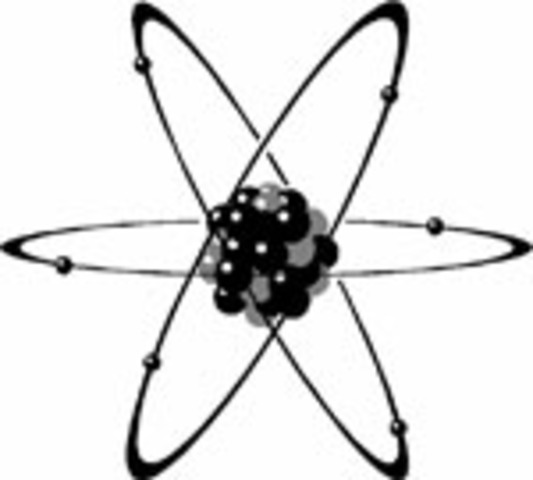 Dalton had made a theory that atomas were just solid spheres in which they come to gether to build things. He tried thid by using wooden spheres and sticks, connecting them together. 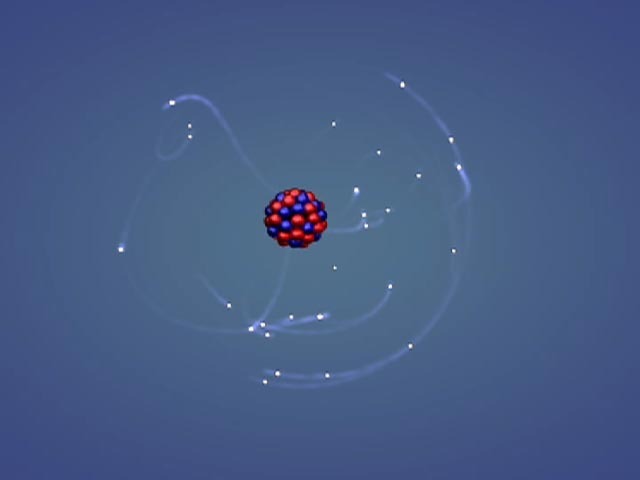 Had came up with the theory that an atom has a nucleus. 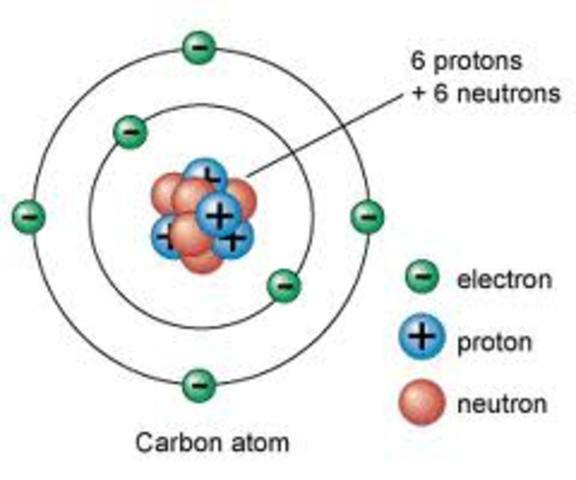 And the electrons move in orbit around the nucleus. 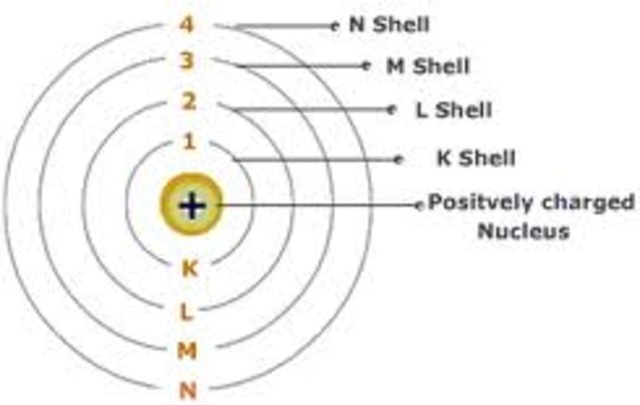 Ernst had come to the conclusion that an atom has a dense positively chrged nucleus with the electrons floating randomly around the nucleus itself. 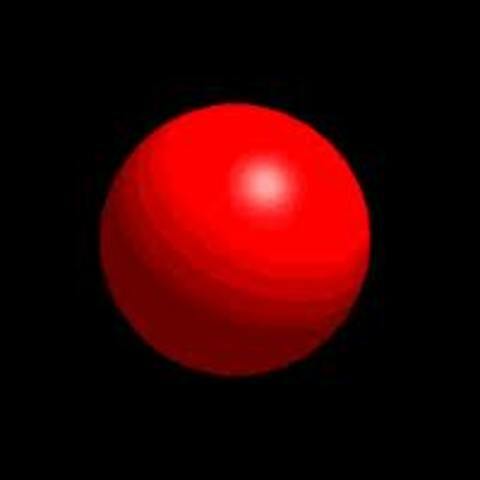 Niel had worked with Rutherford for a while but discovered that the electrons in an atom move in spherical orbits around the nucleus. 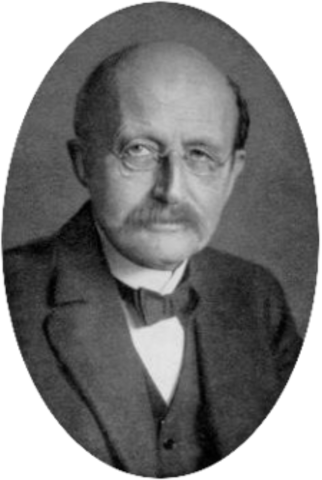 Erwin had developed mathematical equations that describes the motion of an atom. He recieved the Nobel Prize for his work. His work also leads to an electron cloud model. 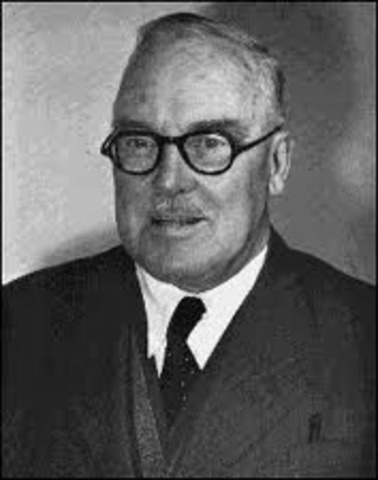 Ernest was a New Zeland Phycisist who did a "gold foil experiment." 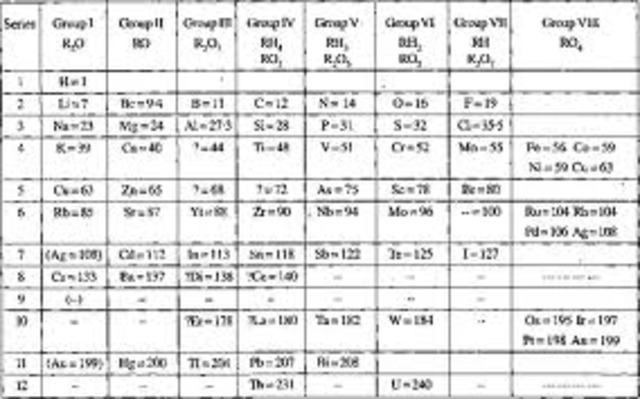 He had used this experiment to determine the derection of alpha particles. 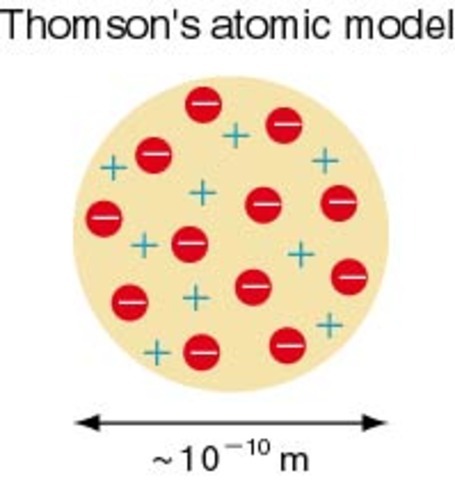 James had confirmed that an atom had electrons but they are not charged. Broglie was a French physicist. 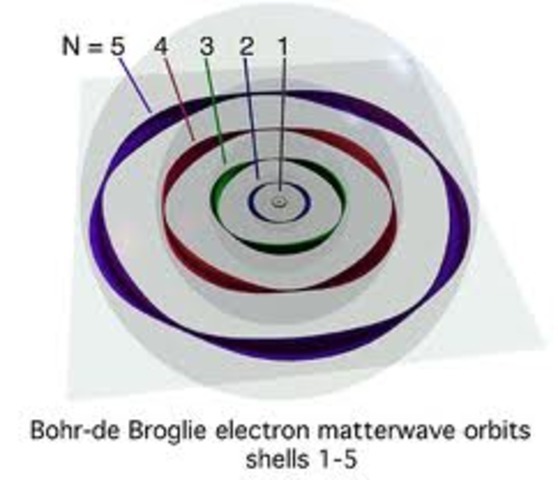 Broglie had said that moving particles in an atom like electrons Have some properties of waves.